"Life is not measured by the number of breaths we take but by the moments that take our breath away." This quote by Hilary Cooper has always been a favorite of mine because I so strongly believe it to be true. The greatest gifts in life are those little memorable moments spent with the ones we love that we look back on and treasure in the years to come. 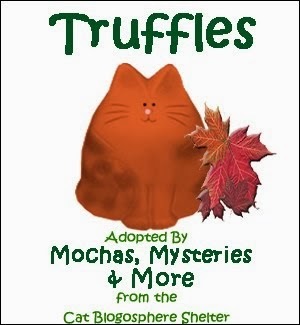 After being cheated out of so many moments with Truffles, I plan to make each one count with Mudpie all the more. 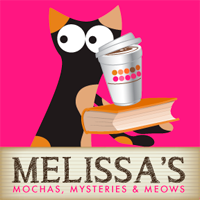 you and your cat's "thing"
That's one of the reasons I started Mochas, Mysteries and Meows. 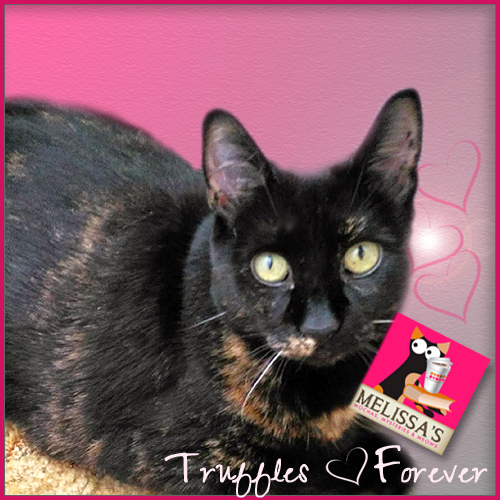 I wanted to foster a sense of community among cat lovers – we are, after all, a special breed. 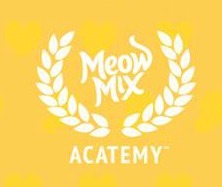 :) As it turns out, Meow Mix cat food has the same wish – they've just launched this amazing group called Meow Mix Acatemy, a one-of-a-kind society for cat lovers to learn cool expert insights, see cat-related news, and get special perks. 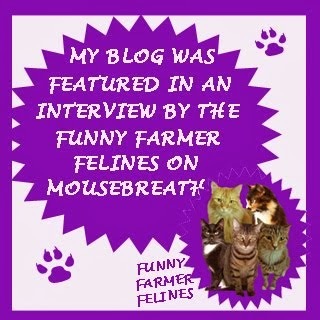 I'm a proud member – along with many other top cat bloggers, authors, and 'pet personalities' – and you're invited to join, too! 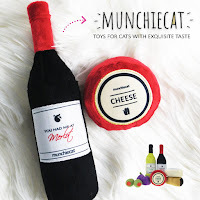 Plus, all new members get a FREE bag of Meow Mix's new Irresistibles Treats... pretty sweet deal. It sounds like a cool thing! That is such a good idea to do. Cats are unique in their love for humans. It is just amazing. 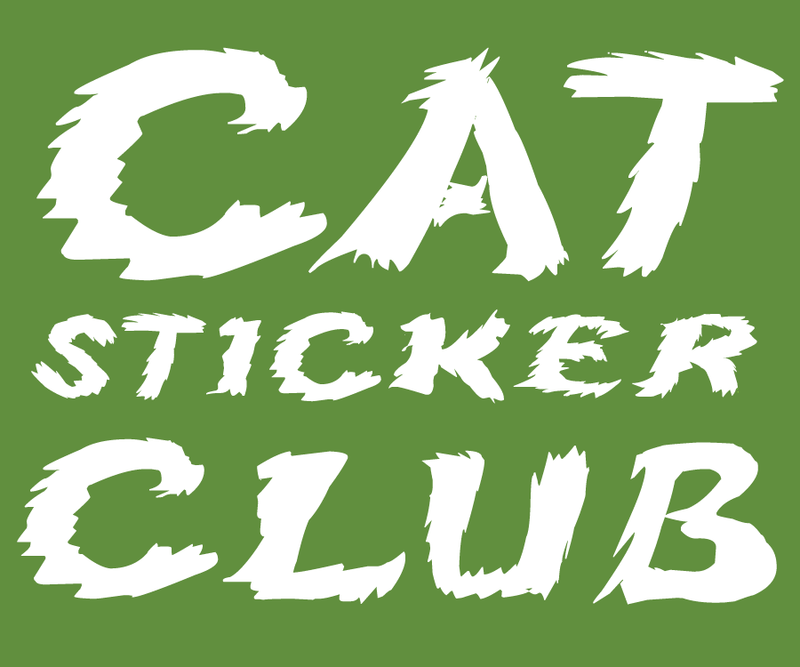 I'll be interested to see what this cat community evolves into! A very sweet post! We agree ! Yes, we agree that kitties are the key to eternal happiness! Sweet post! Congrats on joining the Acatemy! :) I am a part of it too. It will be fun sharing all of those beautiful moments with you and the other bloggers who are a part!